Boy. 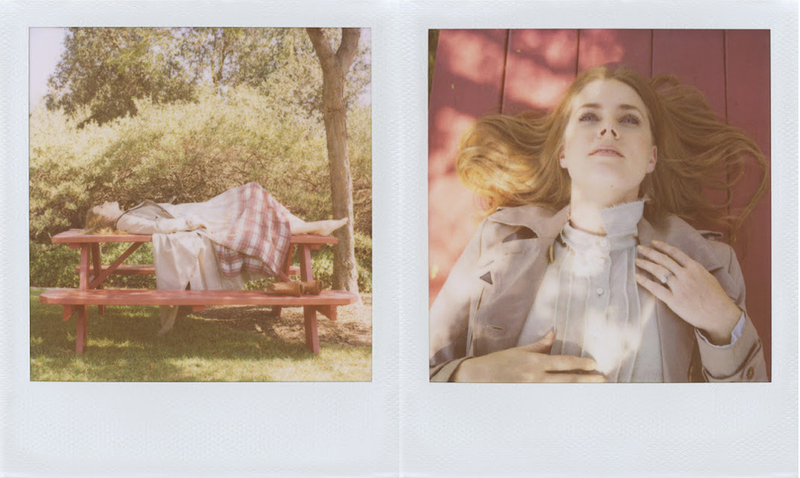 by Band of Outsiders starred Amy Adams in their new polaroid campaign, photographed by Scott Sternberg. 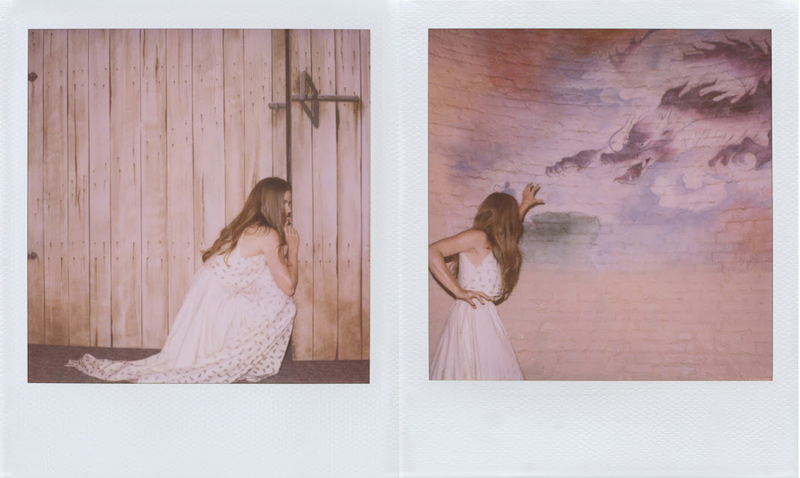 With her free spirit and retro-rocker style, the photos are lighthearted and fun. 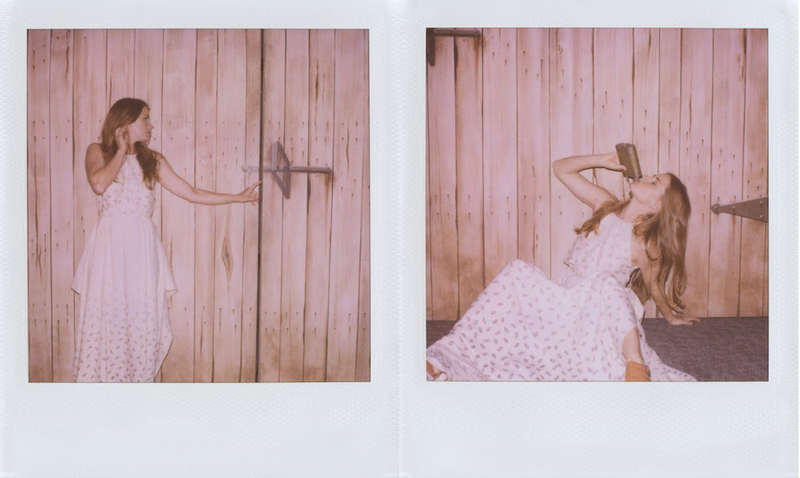 You can view some of the collection here, and browse the photos below to see vintage-style polaroids starring the actress shooting guns, drinking vodka and participating in other lovely youthful debauchery. 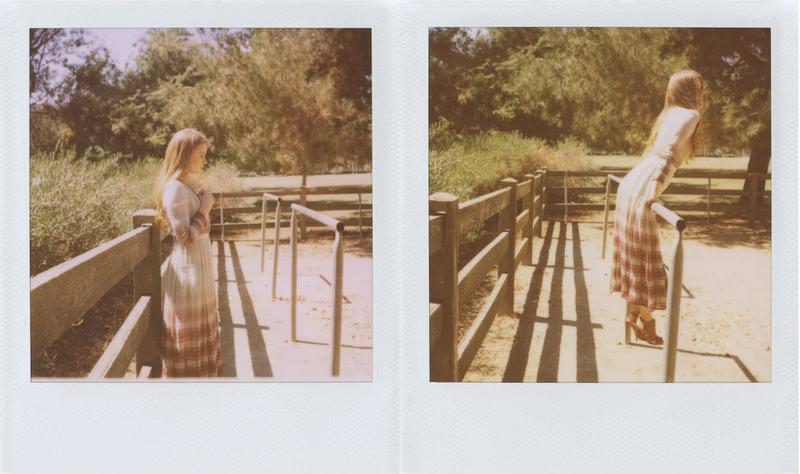 I love the vintage charm polaroids exude. Do you think these photos are a good representation of Boy. 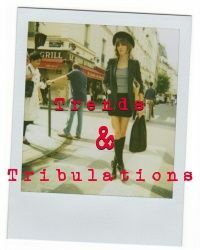 by Band of Outsiders style?